Additionally, Yoga Hero teacher trainees and graduates receive discounted prices to all our other teacher trainings, such as our Restorative Teacher Training, Yin Teacher Training, Childrens’ Teacher Training, plus you receive discounts on our Anatomy Hero workshops and Knowledge Hero workshops. Want to know more? Just get in touch! Yoga Hero Teacher Trainees will receive complimentary Yoga Hero Membership for the duration of the course, so from 9th September to 24th November 2019 inclusive. 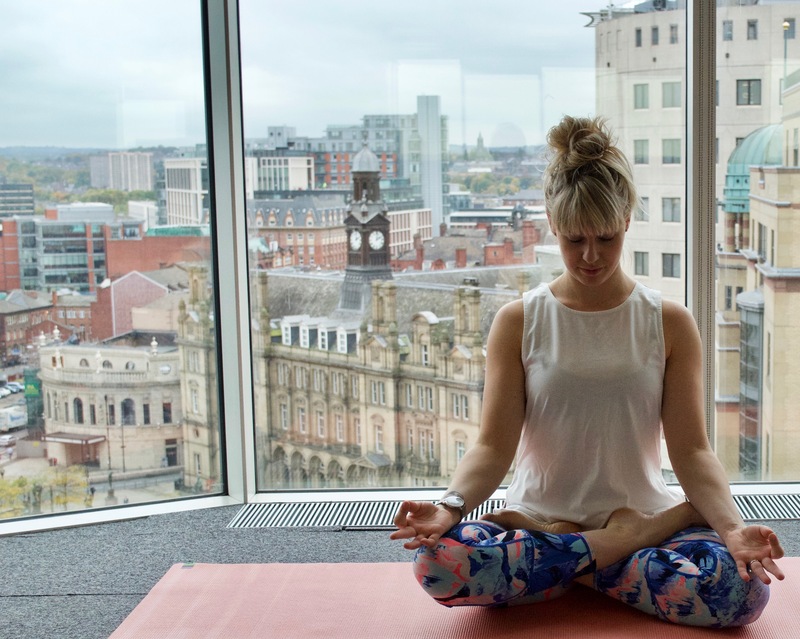 Yoga Hero Membership includes *all* in-house classes, workshops and courses! 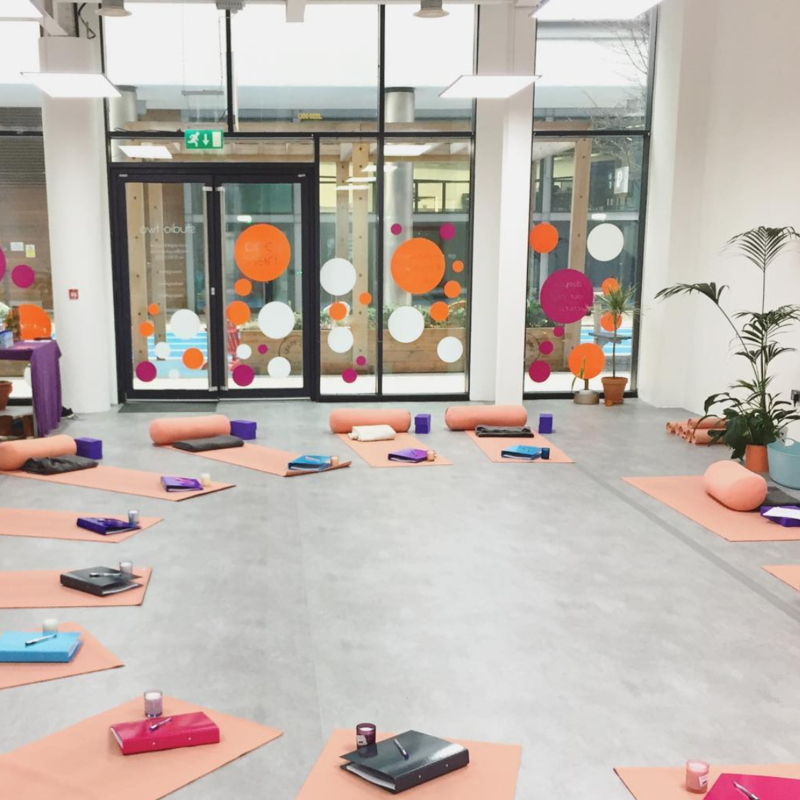 Teacher Trainees will also receive a massive 50% off Yoga Hero Membership from the date of payment of the non-refundable £350 deposit, lasting until the course start date. Angela Jervis-Read E-RYT 500 has been immersed in the world of yoga since 1998. She stumbled upon the science while seeking out a way to manage her chronic back pain. Within a only a few months of practising her physical pain and attitude towards life had shifted dramatically. It was at this time that she realised that her mission in life was to spread the magic of yoga around the world. Angela has an incredible depth of knowledge across yoga philosophy, anatomy, asana and how to teach yoga, and she is passionate about sharing this with others. Angela truly believes that being a yoga teacher in this day and age is a very important task, and one that must be taken seriously. Good yoga teachers have the power, and the potential to spread peace and calm, as well as triggering inspiration to be a better person. This, and much more, will feed into our yoga teacher training course. Inspirations both and on and off the mat are: Jeannine Woodall, Hali Schwartz, Sarah Powers, Tom Myers and Rishi Sudhir of the Sampoorna Yoga School in Goa – India. She makes her home in Toronto with the love of her life and her two sweet dogs. Holly Mcfee is the owner of Yoga Hero Ltd. Holly has been practicing yoga since 2010 and teaching since 2013. 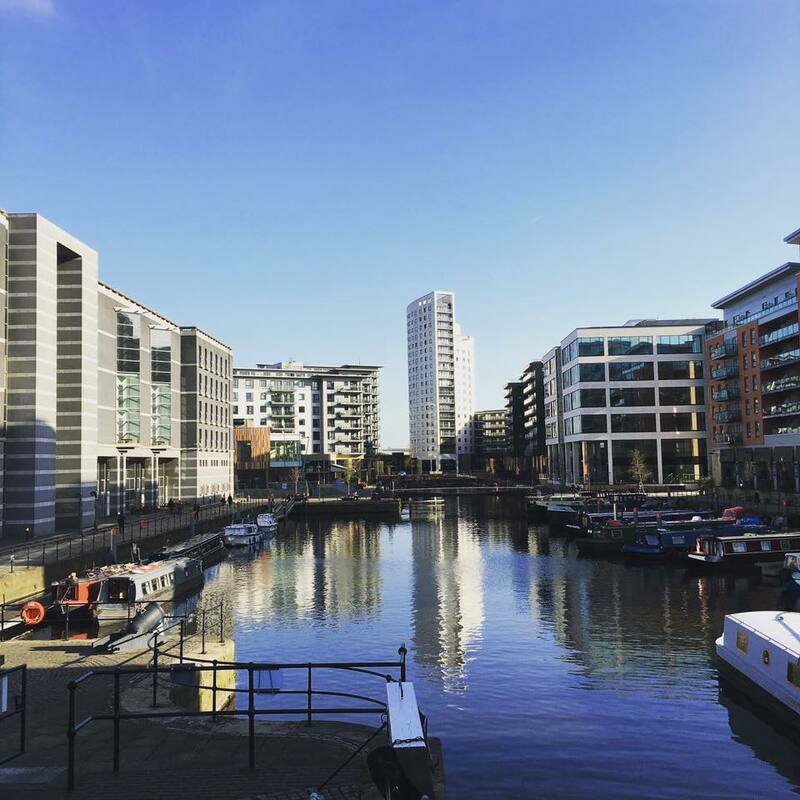 Holly embarked upon her 200 hour Yoga Teacher Training here in Leeds, and after balancing a full time job and teaching yoga for just six months, went full time in to teaching. 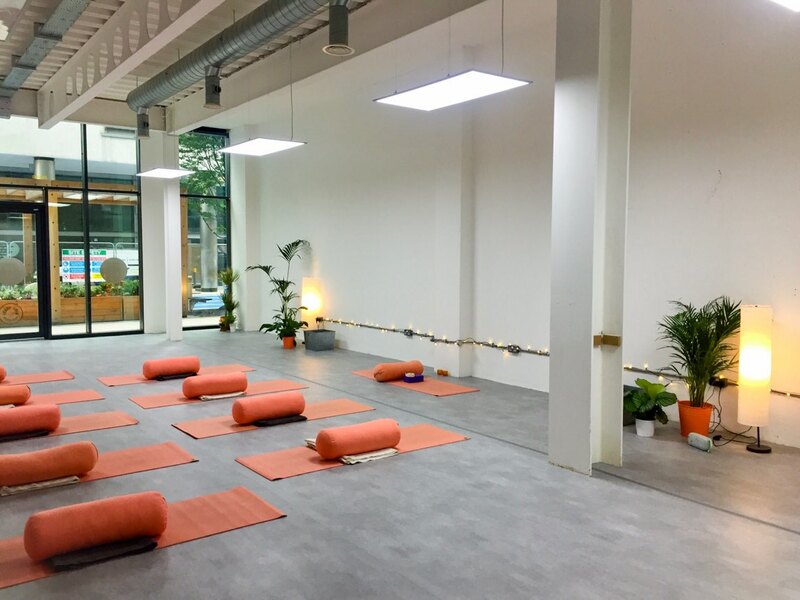 Holly’s experience in opening two busy studios, and years of self-employment, will be shared to help trainees build a thriving yoga business, should you wish to. Holly is an experienced Ashtanga, Rocket, Vinyasa Flow and Yin teacher, and the diversity across these disciplines combined with her passion for spreading the benefits of yoga, and her dedication to make teachers be the best they can be, mean that teacher trainees will receive a vital combination of learning about the many aspects of yoga practice, philosophy, and teaching. Aside from teaching and practising yoga, Holly loves to walk her pug, see friends and family, have the odd beer and explore the world. 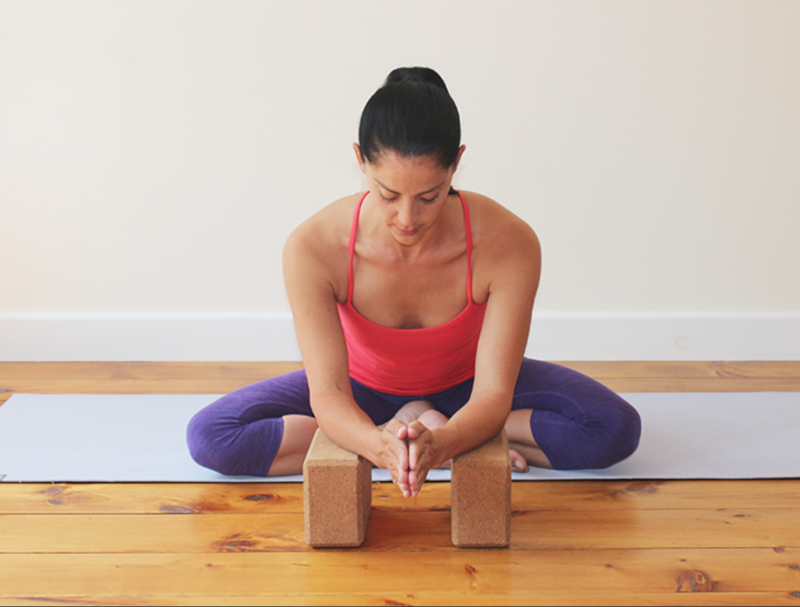 This course is open to anyone who has been practicing yoga for a minimum of two years.